Bring your partner or a friend to class for free on February 13th! 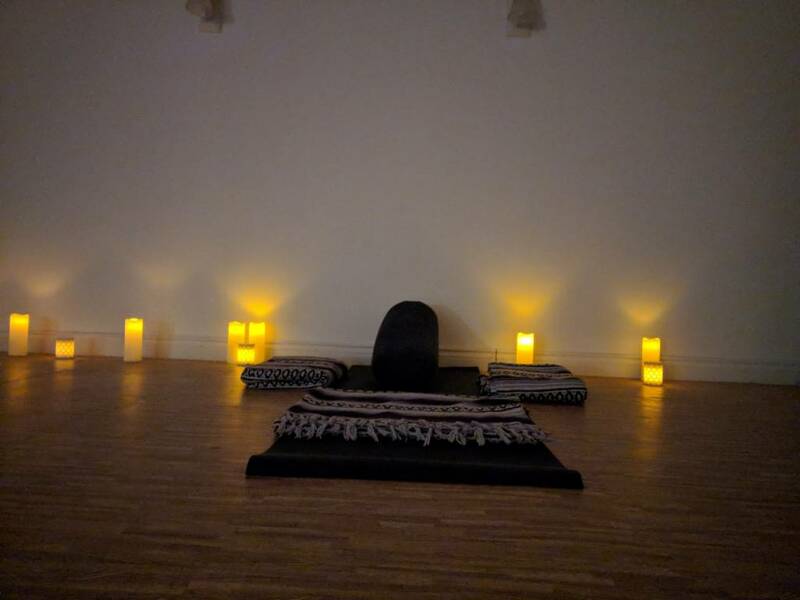 All Evymama studio card holders are invited to join us for tea and light refreshments upstairs before class, starting at 7pm. Valentine's Day-themed sterling silver jewelry will be on display in Remington's pop-up shop! Space is limited- please preregister by purchasing the February 13th option (for 0 dollars) in the drop-down menu. 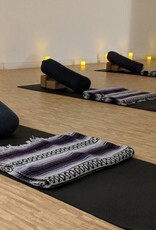 This Flow & Restore yoga class is meant to calm the mind and the nervous system. 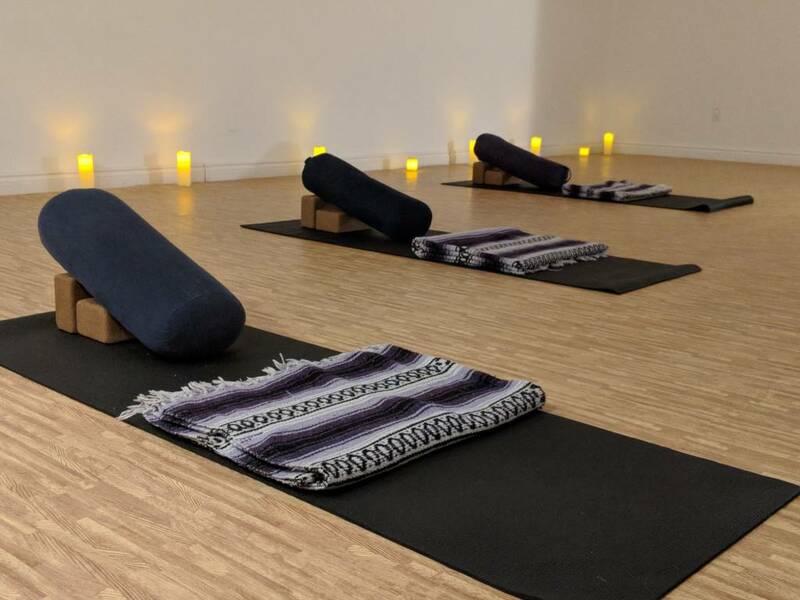 In this slow-paced, gentle class, you will go through a gentle flow for the first portion, and then hold a smaller number of poses for a longer period, typically with supports such as bolsters and rolled blankets. 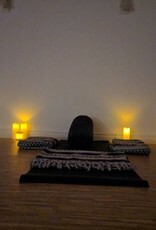 Restorative yoga enables the student to fully relax and focus inward, and on their breathing. The addition of warm candlelight is naturally meditative and soothing. Please note that this is not a parent and child class. Class is held Wednesdays at 8:00pm for 1 hour.